It’s Very Important to know How to choose CRM software For your Business. You have a business and you have a lot of customers but you are unable to manage your customers. Then you need a CRM software for the business solution. It is very important to keep track of customers according to their behavior or customer lifecycle. You may need to bifurcate customer according to the product or service they have opted for or purchased, what is the age group, what is the gender, do they like your product or not and much other crucial information is needed to build a strong customer base. You might have many leads in your funnel which you need to follow-up convert into a customer. So now it is important that you should know that for which product or service the lead has opted for. What should be served and how should be followed with that lead. All these manual tasks can be automated using CRM. CRM stands for Customer Relationship Management. As the name already clears that a CRM software helps in building the relationship with the customer in the form of frequent communication, follow-up with them, feedback or providing services. CRM helps you manage your contacts, keep tracks of your customer, and manage sales and social media profiles of your business which leads to building the relationship with the customers. Is it important to invest in CRM software? 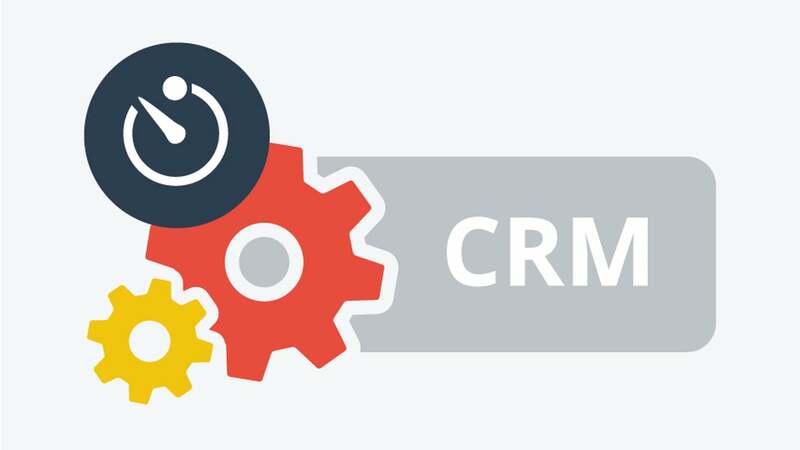 CRM is an automated tool which can create tasks for your sales and marketing team to follow-up the customers within the timeline, it is more organized, you can run targeted email marketing campaigns etc. in short you can streamline your sales marketing team and build a strong customer base with the well-managed system. For instance, if you want to keep track of customer information, contracts, invoices, etc. A CRM software is very useful because all this information is in a single place, readily available whenever needed. The most important feature of a CRM is sending right email to right people and the right time. CRM offers a lot of functionality and will save you a lot of time and money for personnel. There are many ways a CRM software can help your business but the most important reason you need one is better customer management, smaller loss, and bigger profits. Choosing a CRM is not a tough job you should only know about your business like what is the size of your company, what are your requirements and choose package accordingly. Most CRM software offers a basic package with contact management under shared database. 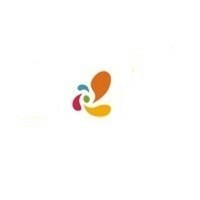 The advanced features include sales tracking or opportunity tracking. So, match the capabilities of software with the business goals. Choose CRM software according to the workflow of your business process CRM should sync with the business requirements. The good CRM is that which can integrate with any tool, in your case, it should integrate with most of your current tools. For instant CRM software requirement, we recommend you to have a look at fully equipped BITRIX24 and RizeCRM software solutions.